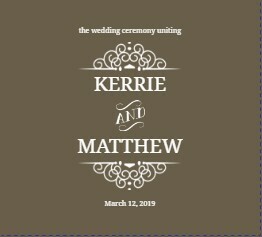 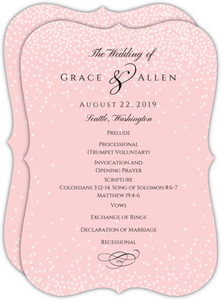 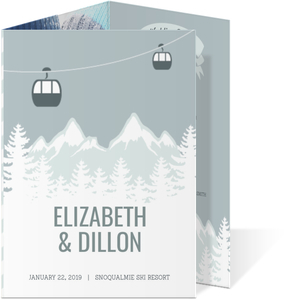 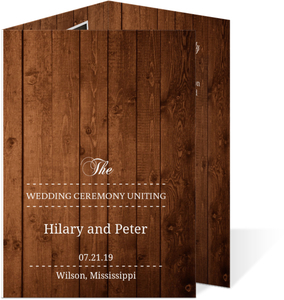 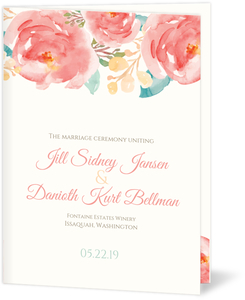 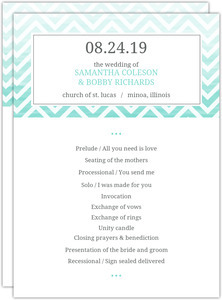 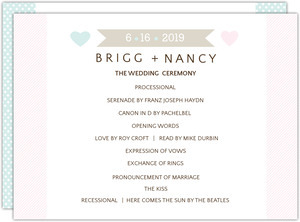 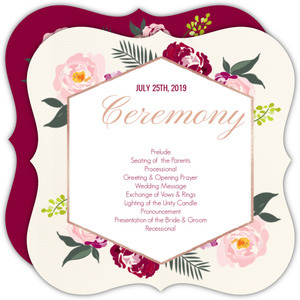 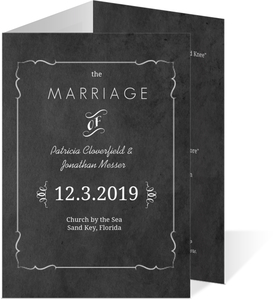 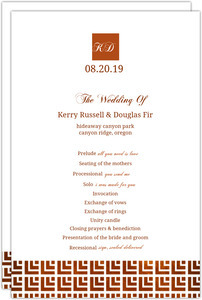 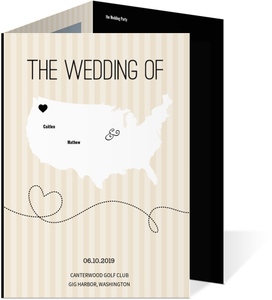 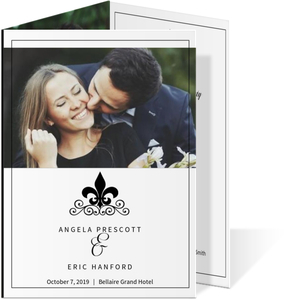 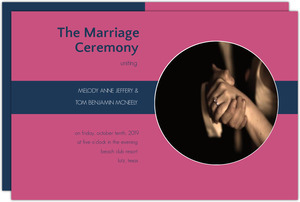 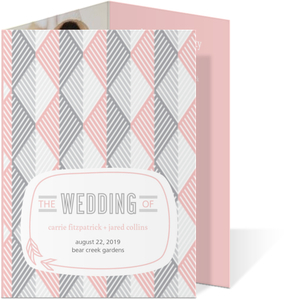 If you're out to design the wedding programs for your own wedding, or a wedding you're helping organize, then enjoy our pure flexibility and full suites and sets of wedding cards that match perfectly. 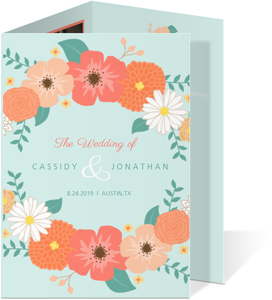 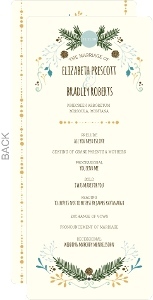 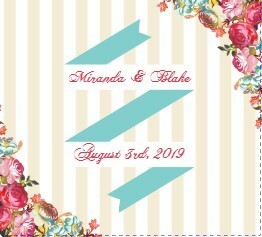 If you're just ordering the menu cards, that's ok too, but they do generally match the rest of the stationery if you didn't get the invites from us. 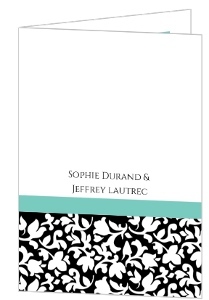 But you're the leader of the pack this time, we're just here to help. 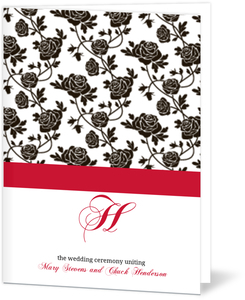 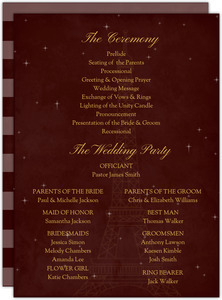 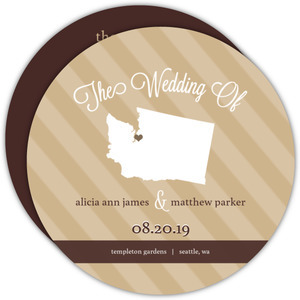 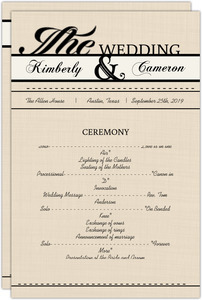 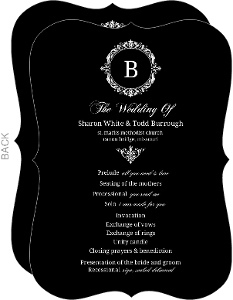 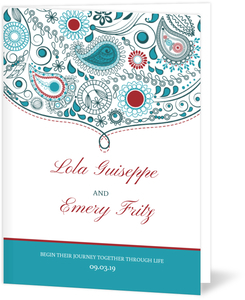 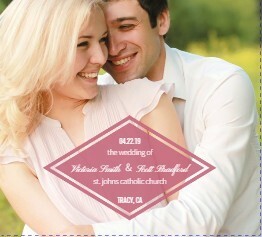 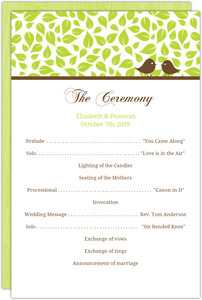 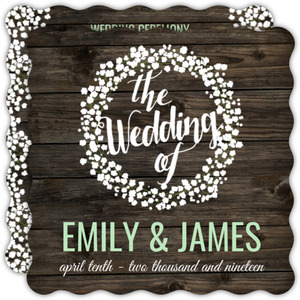 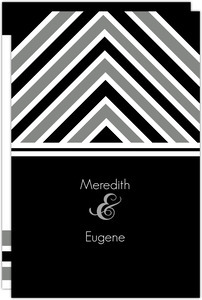 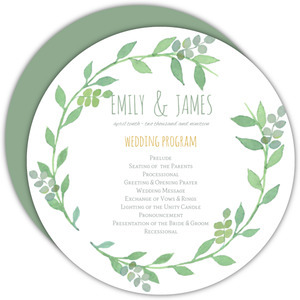 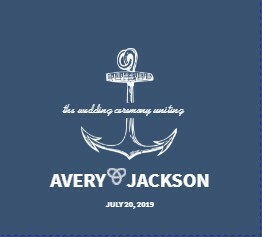 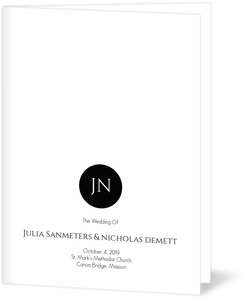 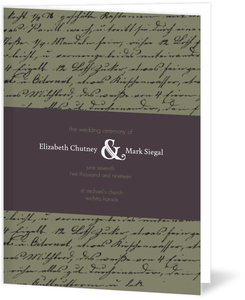 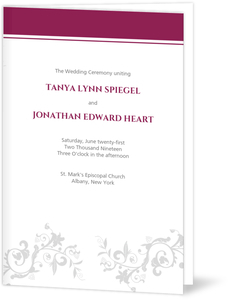 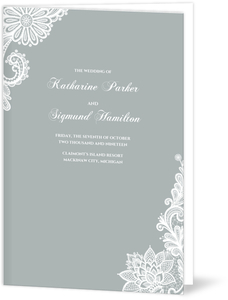 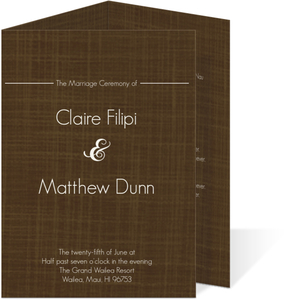 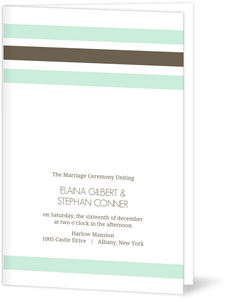 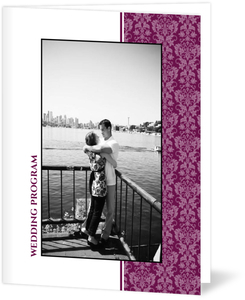 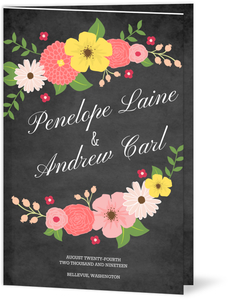 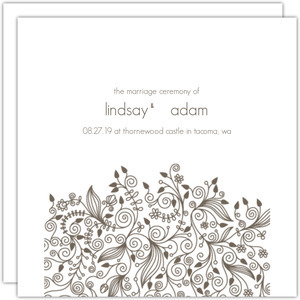 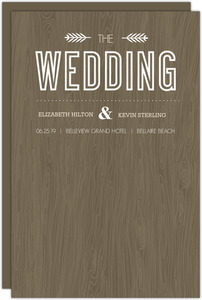 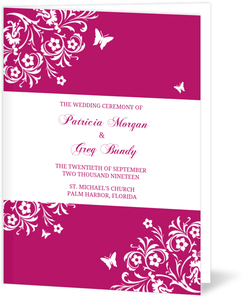 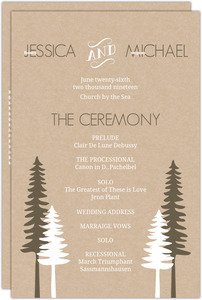 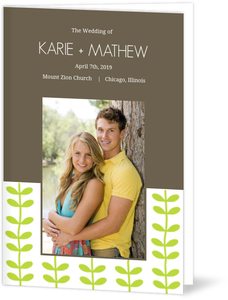 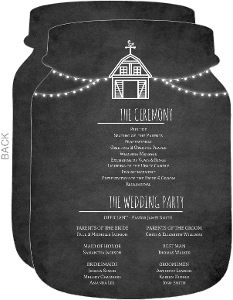 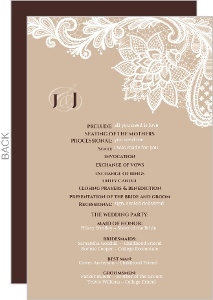 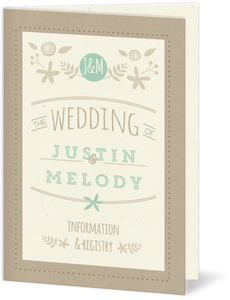 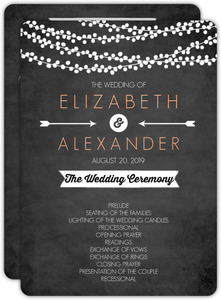 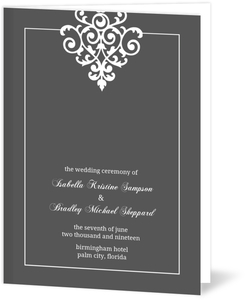 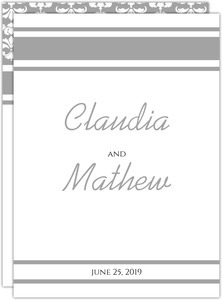 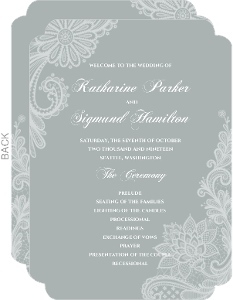 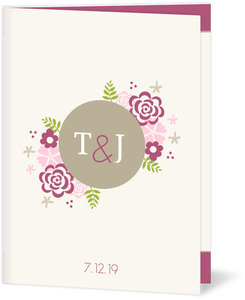 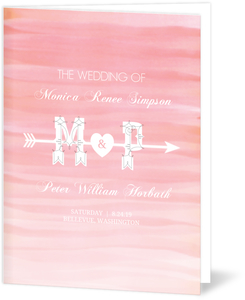 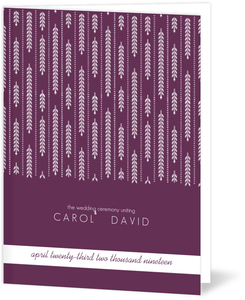 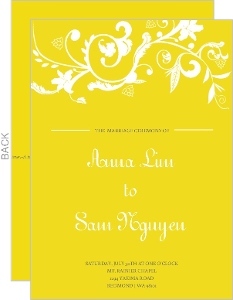 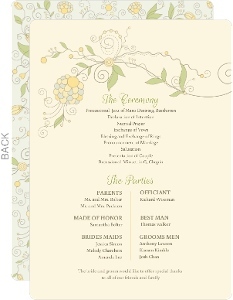 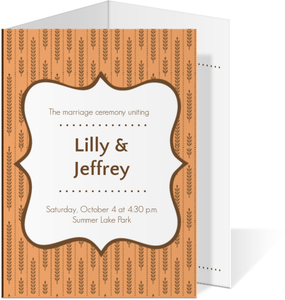 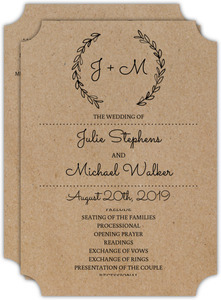 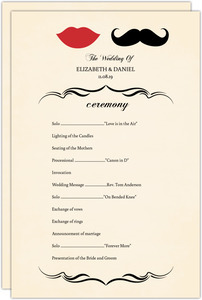 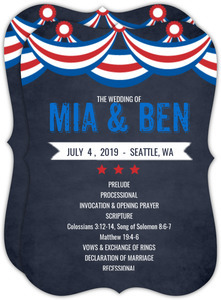 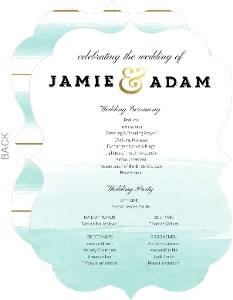 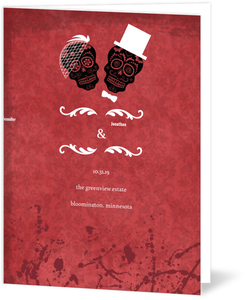 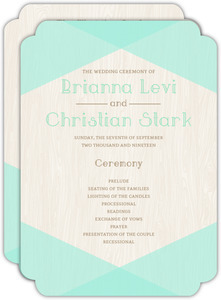 Enjoy perfectly custom wedding programs from Wedding Paperie.